Effective. The nervous system controls every part of your body..your muscles, your organs, your hormonal secretions, etc. and because chiropractic helps restore nervous system integrity, chiropractic care can help with help a variety of health issues in addition to pain relief. Natural. Chiropractic care doesn’t add chemicals to your body and it doesn’t remove parts. Instead, chiropractic care seeks to restore proper control and regulation of your body and allow health to return naturally. Safe. Chiropractic care is so safe, even newborns can get adjusted for anything from birth trauma to colic. Smart choice. It makes sense to correct the underlying cause of a problem rather than fool the body with drugs. Treatments are one hour. You’re not a number on an assembly line! 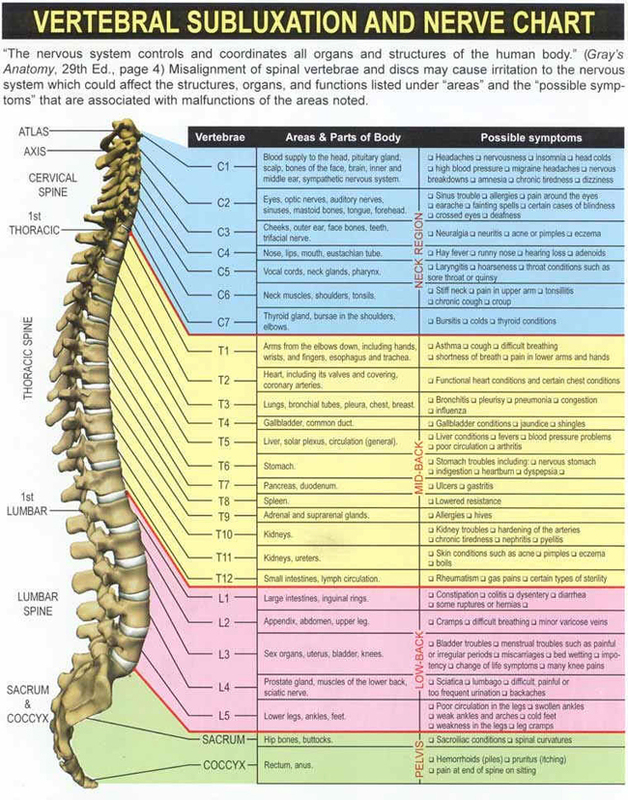 This entry was posted in Applied kinesiology, chiropractic and tagged 10011 applied kinesiologist, 10011 chiropractor, 10011 chirorpactor, 10011 neuro kinetic therapy, 10011 neuro kinetics, 10013 applied kinesiologist, 10013 chiropractor, 10014 applied kinesiologist, 10014 chiropractor, 10014 neurokinetic therapist, 230 w 13th st. ny 10011, aol.com, applied kinesiologist, applied kinesiologist 10011, Applied kinesiology, applied kinesiology practitioner, best applied kinesiologist, best chiropractor, best woman applied kinesiologist, bing.com, chelsea applied kinesiologist, chelsea chiropractor, chelsea chiropractor nyc, chelsea neuro kinetic therapy, chiropractic, chiropractic adjustments, chiropractic basics, chiropractor 10011, chiropractor nyc applied kinesiology, chiropractors in chelsea nyc, downtown applied kinesiologist, downtown NY chiropractor, downtown nyc applied kinesiologist, downtown nyc chiropractor, Dr. Vittoria Repetto, facebook, female applied kinesiologist, female chiropractor, google.com, http://www.facebook.com/pages/London-Terrace-Chiropractic-Applied-Kinesiology/109622855768202, london terrace chiropractic, london terrace chiropractic & applied kinesiology, msn.com, NYC Applied kinesiologist, NYC chiropractor, open saturdays, trans friendly applied kinesiologist, trans friendly chiropractor, west village applied kinesiologist, west village applied kinesiologist nyc, west village chiropractic, west village chiropractic nyc, west village chiropractor, west village neuro kinetic therapy, woman 10011 applied kinesiologist, woman 10011 chiropractor, woman applied kinesiologist, woman chiropractor, woman neuro kinetics, woman nyc applied kinesiologist, woman nyc chiropractor, www.drvittoriarepetto.com, www.drvittoriarepetto.wordpress.com, www.twitter.com/drvrepetto. Bookmark the permalink.